For over a decade, surround-sound systems have been the driving force in the consumer electronics and custom installation industry. Surround speakers produce atmospheric, ambient sounds — such as rain drops, the rustling of leaves, or footsteps crunching on gravel. They also work with your other speakers to deliver spectacular directional effects, like a locomotive rushing by, or a bullet zinging past. They help put you smack dab in the center of the action. Whether you have a space for a dedicated surround sound system, or a family room which serves multiple purposes, HomePro can install the system that is right for you, your family, and your budget. 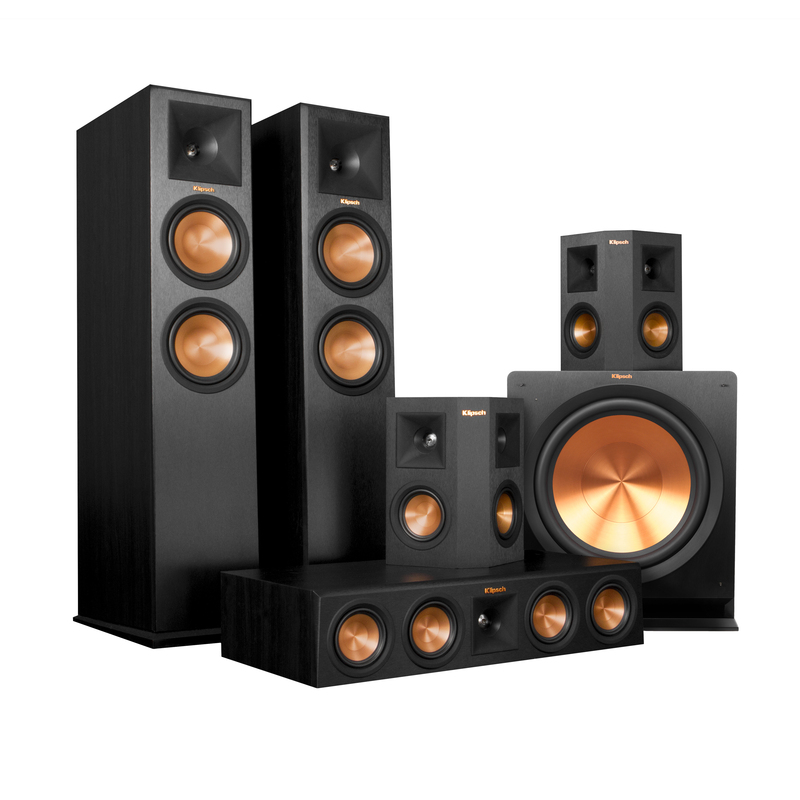 The first time you experience HomePro's surround sound - your life will never be the same. We put more than 70 years of acoustic technology and development into our award-winner home theater systems to give our fans an intense, fun experience every time they watch a movie or listen to their music. We are The Keepers of the Sound.